Armin van Buuren feat. Miri Ben Ari, Eximinds, Armin van Buuren feat. Cindy Alma, Will Atkinson pres. Darkboy, Sy Gardner and more. Hello everyone. 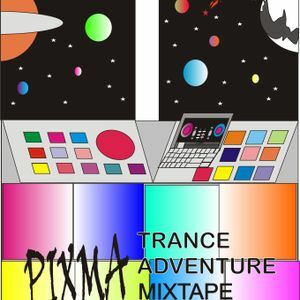 Pixma Trance Adventure Mixtape is back for this week. Enjoy.